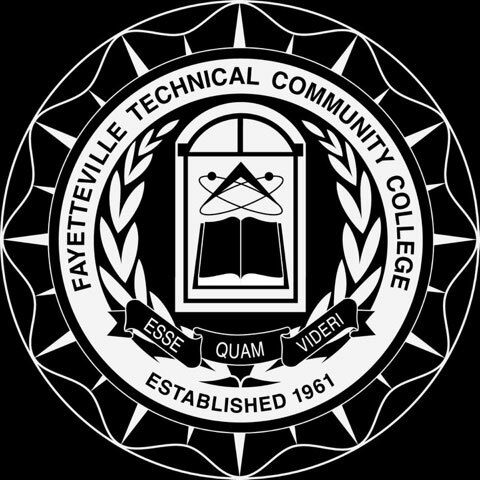 FAYETTEVILLE, NC – March 8, 2018 – Fayetteville Technical Community college (FTCC) announced today that “Draft (Hiring) Days” has been scheduled in conjunction with the upcoming class of 2018 graduation for students in the Collision Repair and Refinishing Technology and Automotive Systems Technology programs of study. The two-day event consists of student observations by employers on Tuesday, March 13, from 1-4:30 p.m., followed by opportunities for interviews on Wednesday, March 14. 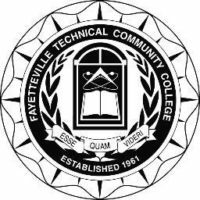 FTCC will hold Automotive Systems Technology student observations at the Advanced Technology Center (Fayetteville Campus, 2201 Hull Road). FTCC will hold Collision Repair and Refinishing Technology student observations at the Collision & Refinishing Technology Center (FTCC CollisionU), 2821 Procurement Circle (Military Business Park). Interviews for students from both programs will occur on March 14 at CollisionU. Draft Days will allow national automotive, collision repairers, and insurance carriers, along with the Fayetteville New Car Dealers’ Association to visit FTCC and personally observe students performing various repair operations and processes, interact with them, and interview them for jobs upon graduation. Industry executives from over 25 companies (such as Ford, Hendrick Automotive Group, Allstate, NGIC, ABRA Auto Body & Glass, Gerber Collision & Glass, and Honda) will attend the two-day event. In addition to interviewing prospective 2018 graduates for jobs, employers will also meet and mingle with first-year students for possible internships. Through the structure of the Collision Repair and Refinishing Technology associate degree program, FTCC provides students with not only technical training in collision repair and refinishing but also industry-recognized specialized certifications including nine professional certifications from I-CAR (Inter-Industry Conference on Auto Collision Repair) and PPG Certified Refinisher’s. Honda recognizes the Program as a Honda PACT Program provider. FTCC has structured the Automotive Systems Technology associate degree program, in partnership with the Ford Corporation, to provide students with training in Maintenance & Light Repair (MLR) during the first year of the program. 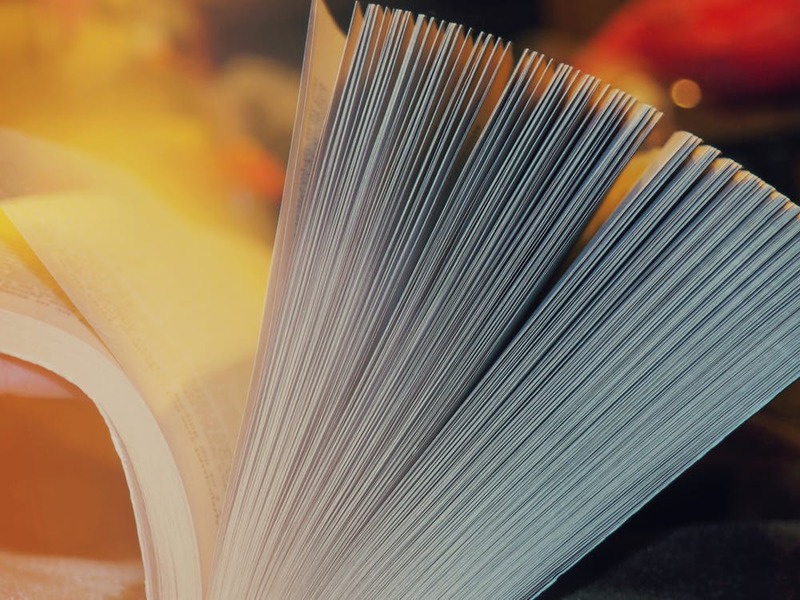 Students have the opportunity to earn Ford MLR certifications in Basic Electrical Systems, Brakes, Climate Control, Steering & Suspension, and Advanced Electronics. For additional information, please contact Doug Irish (irishd@faytechcc.edu or 910.486.3995), FTCC Department Chair, Collision Repair & Refinishing Technology.